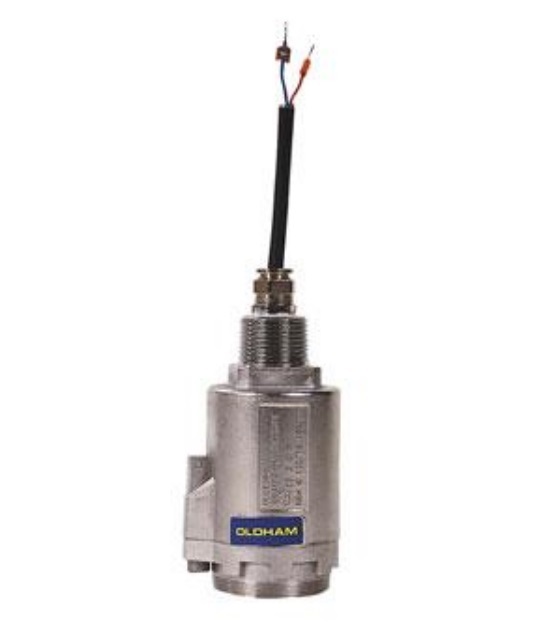 The Oldham OLCT 20 & OLC 20 gas detectors are designed for indoor or outdoor facility monitoring and other applications to accommodate your gas detection requirements at a reasonable price. The new generation of OLC 20 combustible sensors are unaffected by poisons. The units provide extremely quick response times and complete reliability. They can be fitted on a housing with a M25 or 3/4" NPT thread. 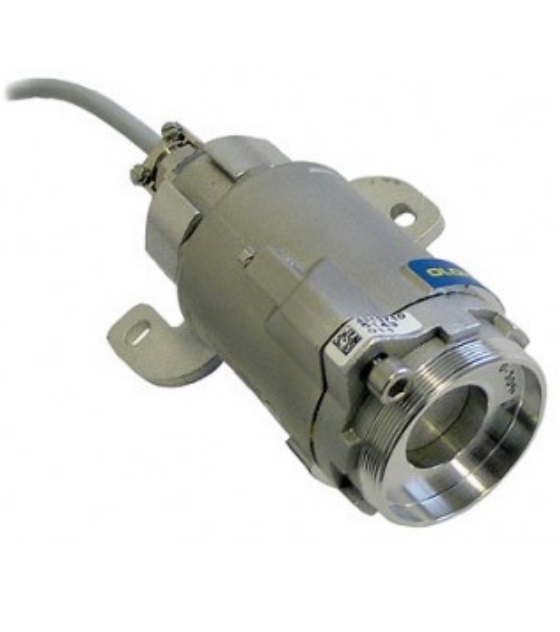 The stainless steel detector provides protection and resistance to corrosive agents. Classified IP 66, they are resistant to dust and water ingress. The precalibrated sensors of the OLCT 20 can be disconnected by turning the head of the unit. These "smart" sensors can be calibrated on a work bench, outside hazardous areas.